Get your FREE comprehensive e-book! 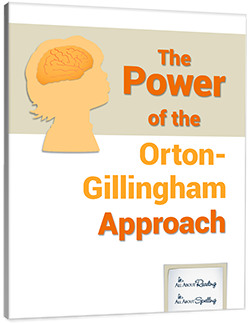 Multisensory, sequential, and individualized: these are just a few of the elements that form the foundation of the Orton-Gillingham approach. This free e-book will give you an in-depth look at these important elements, along with the other fundamental aspects of this proven approach for teaching reading and spelling. 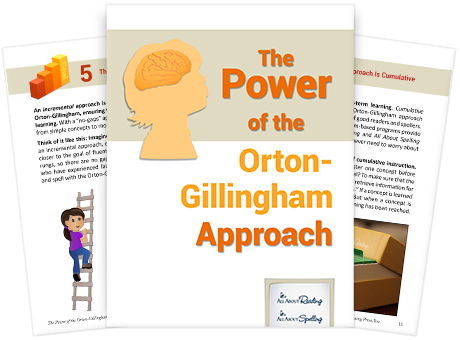 Find out why educators have relied on this highly effective method for over eighty years, and learn how you can incorporate these elements into your child’s education today.